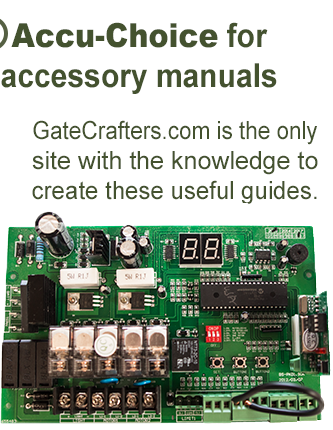 When you need an affordable sliding gate opener, look no further than GateCrafters.com. 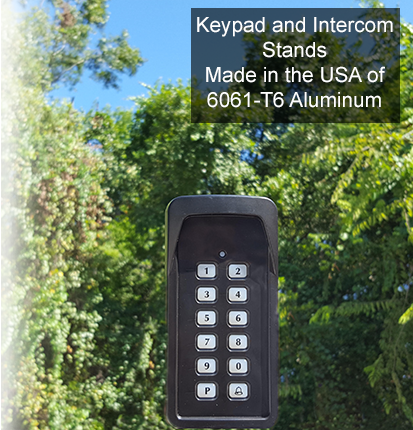 Our selection includes a wide range of products from two leading brands, GTO/PRO and Estate Slide, as well as a wide selection of gate opener packages. 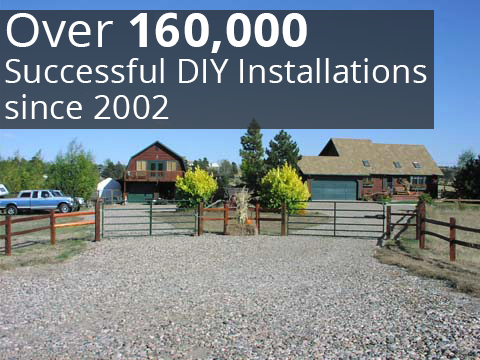 These kits include all of the products you need to create an effective access control system for any type of gate from a single-slide driveway gate to a dual-slide estate gate. Whether you have a wrought iron, aluminum or wood gate, we’re sure to have a product to suit your needs. Weight capacities up to 2000 lbs. 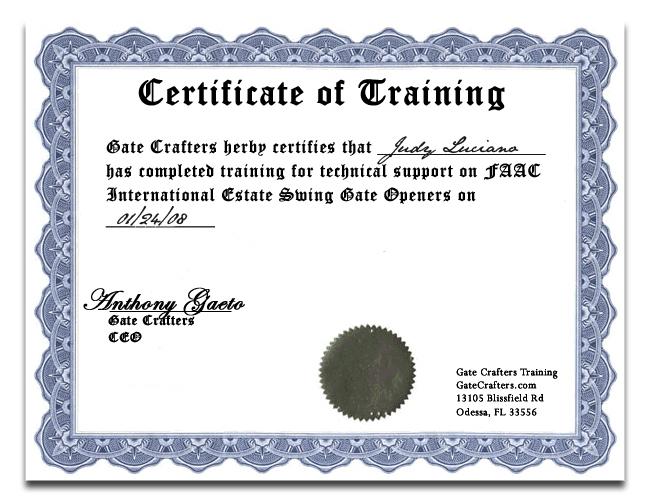 We also offer a wide selection of swinging gate openers, also from trusted brands. No matter which type of opener is right for your gate, our customers can also count on finding an exceptional price. We’ll price match any authorized GTO or Estate Swing dealer’s advertised price within 30 days of your purchase, and give you an extra 10% of the difference. We also offer free shipping on select openers as well as free shipping for any accessories you purchase along with your opener. 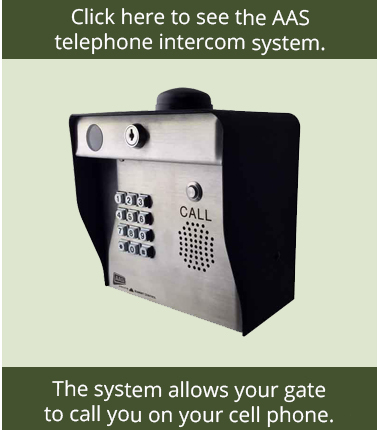 To find out more about any sliding gate opener options, or any of our other high-quality gate products, call or e-mail us today.